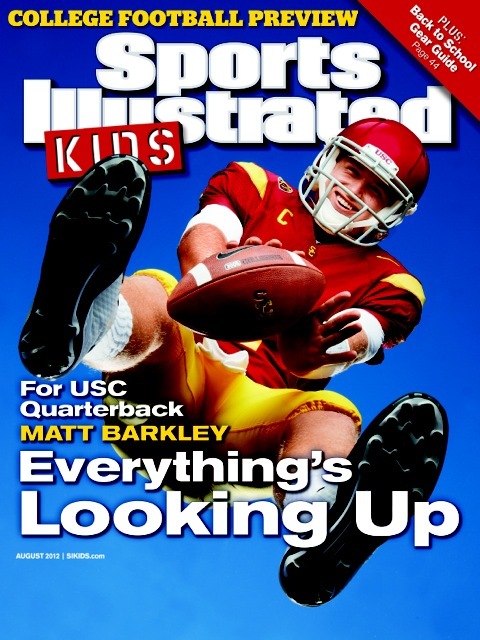 Matt is the 10th USC QB to be featured on the cover of Sports Illustrated. This is Matt’s first appearance on the cover of SI. Hopefully there will be many more. Barkley was also featured on this months SI for Kids cover. Check it out below.